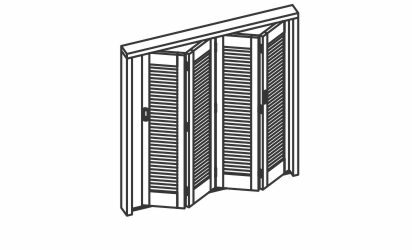 Shutterfold 25 is designed for exterior folding shutters and doors in residential and light commercial applications and can support panels up to 25kg with a maximum of six panels folding each way. 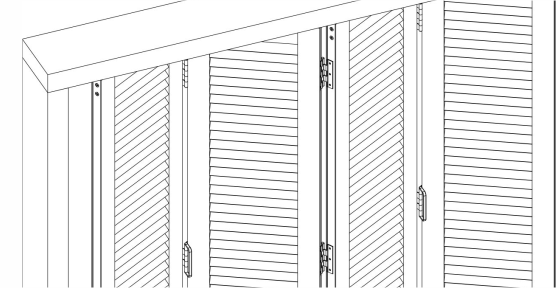 The system incorporates a pivoted first panel allowing all panels to be of equal size. 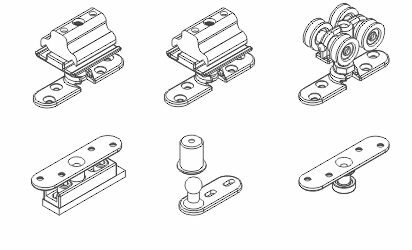 The 21EP pivot has been designed to locate into the Brio 94 bottom channels and has both horizontal and vertical adjustment for ease of installation. Bi-folding and 2+2 applications do not require a channel and guide so can use the 21EPNC pivot which can be surface mounted on the finished floor. Both pivot options have been constructed from 316 marine grade stainless steel.